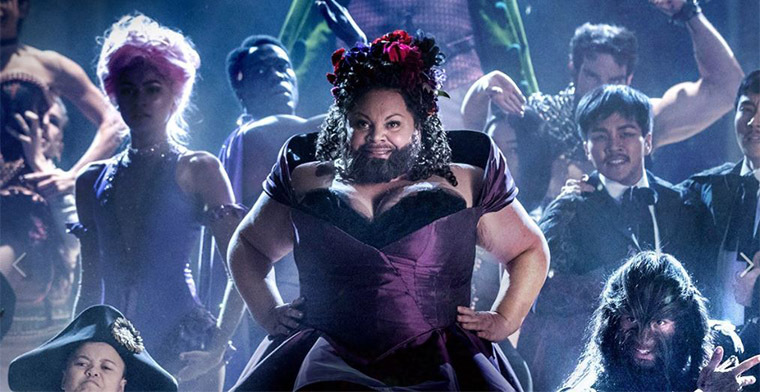 Keala Settle is most known for starring in the popular film The Greatest Showman. She plays character Lettie Lutz, a bearded lady, who most likely suffers from polycystic ovary syndrome (PCOS). In the film, Keala sings the song “This is Me” which won the 2018 Golden Globe Award for Best Original Song, as well as being nominated for the Academy Award for Best Original Song. Keala was raised in a very musical family. She was born and raised in Hawaii. Keala is the oldest of five children born to Susanne and David Settle. Keala’s father is BYU’s associate dean of International Student Services. Keala’s mother is a singer and helped Keala to increase her singing and acting experience by encouraging her to perform in front of people and participate in plays and musicals throughout her younger years. 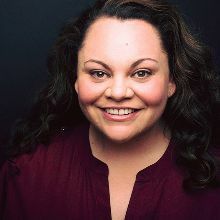 Keala graduated from Southern Utah University with a Bachelor of Science Degree in Theatre Arts and then set off to advance in her career of singing and acting. Her Broadway Debut was in “Priscilla, Queen of the Desert,” where she played Shirley. From there she went on to perform in other Broadway plays, including: “Les Misérables,” “Waitress,” “Joseph and the Amazing Technicolor Dreamcoat” and “Hands on a Hardbody.” Her performance in “Hands on Hardbody” led to her Tony Award nomination for Best Featured Actress in a Musical.